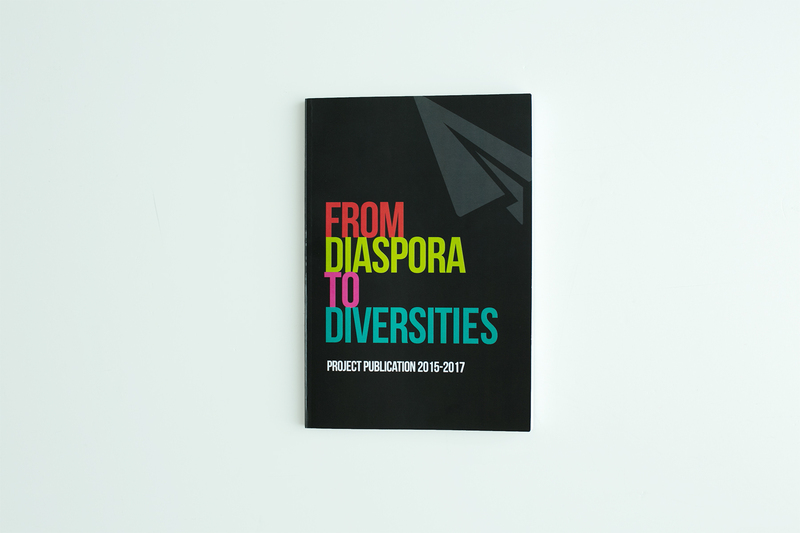 The project Meanwhile is shown as part of the exhibition "From diaspora to diversities" in Gallery Remont, Belgrade, Serbia, in 2016, curated by Miroslav Karić. The project has just released a publication with the same title. "Nordic emergency relief kitchen" is the title of an installation comprising a ‘tray course’, typically used in larger cafeterias, together with a number of red and blue trays. The trays at the tray course are placed above the height of an average human being, forcing the viewer to observe the installation from a floor level perspective. 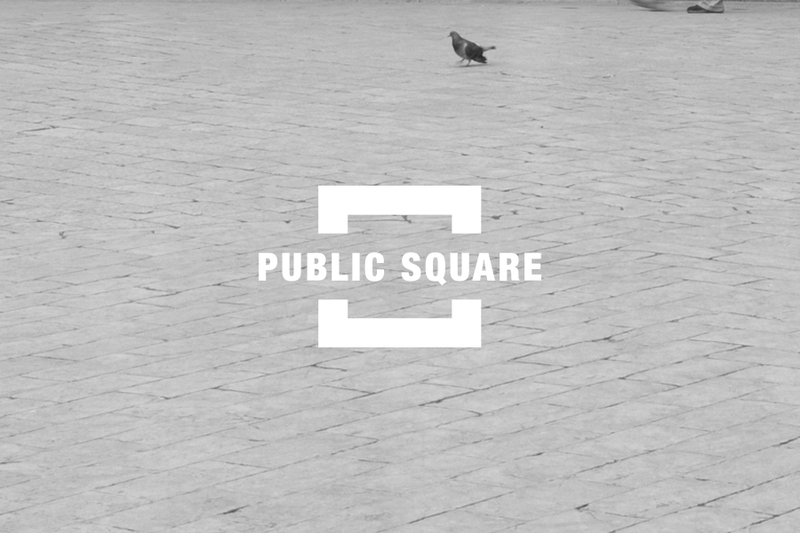 Public Square is a platform for critical thoughts on society and the world in which we live. We publish contributions of different kinds – analysis, essays, visual works and commentaries – which point to important, though often inconvenient, aspects of society. "Tent unit, Danish refugee housing 2016" is an installation of approximately 17 m2, composed of a tent frame and a "power moon" lamp. Artist talk on November 5 - 2 pm at Danish National Gallery (SMK) in connection with CAMP’s three exhibitions. 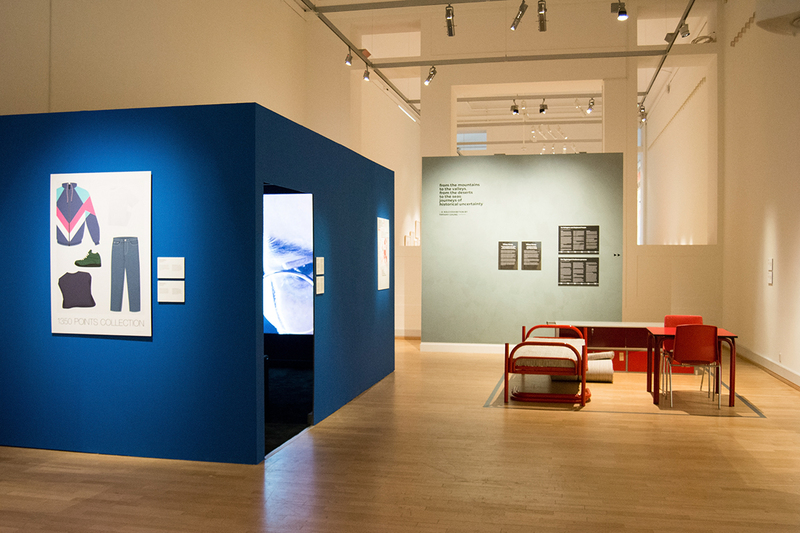 'Re-arranging' and '1350 Points Collection' are part of the exhibition Migration Politics at the National Gallery of Denmark (SMK) from 10 September to 6 November 2016. The opening is on Friday 9 September at 4 pm. 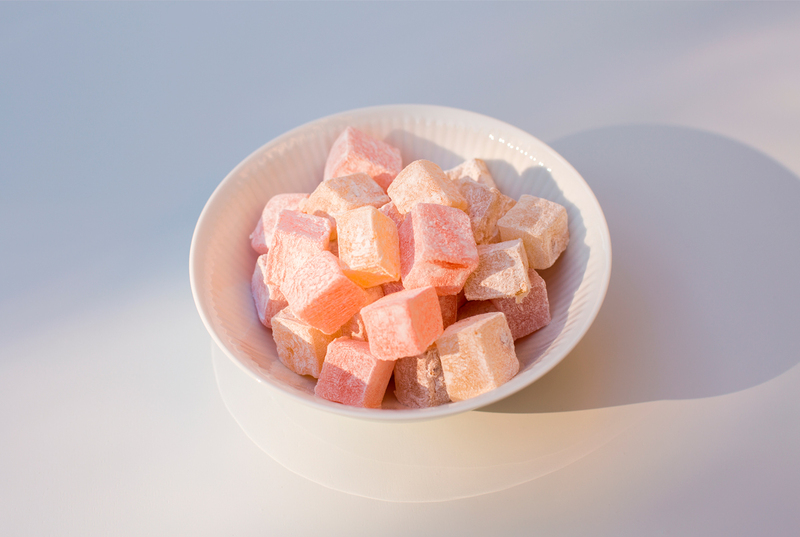 Are Nordic delights that sweet? Blog post published at nordicexchange.net in connection with the exhibition Nordic Delights. Photo by Christina Leithe Hansen. At the opening of CAMP - Center for Art on Migration Politics in Copenhagen in April 2015 “Re-arranging” was exhibited as part of the opening exhibition “Lejrliv” (Camp life). Recycling and Economy is a poster exhibition documenting the job of collecting reusable bottles and cans. The posters illustrate the course of one workweek, and has come into being in collaboration with an anonymous collector from Copenhagen to whom the search for bottles and cans is one of the few possible ways to an income. The illustrations of 'social contexts and places to meet new friends' are a contribution to the publication Maps for Copenhagen. Maps for Copenhagen is an alternative portrait of Copenhagen, and also the first city-guide which is also in Arabic. 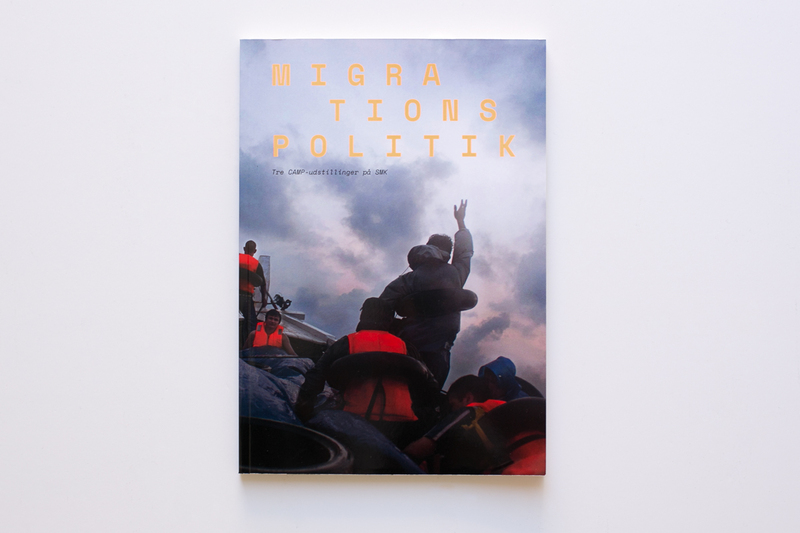 The publication is the final material after a 2-year long project, initiated by Signe Rom and Maj Horn. Together with a large group of users of The Trampoline House they have collected knowledge about Copenhagen through workshops, mappings and trips around the city. This knowledge is the foundation for the guidebook. Sound installation with a 20 minutes guide to the Danish welfare system, broadcasted on Croatian Radio 3 in the programme ‘Slika od Zvuka 2’ (Picture of sound 2) on January 6 2013. Installation with 7 mini video projectors. Each projector shows a looping video sequence of activities in the indoor sphere of an apartment within a Danish social housing complex. Virtual Geography 1990-2010 is a 3,5 min video installation. The project is based on a mapping of subjective memories. 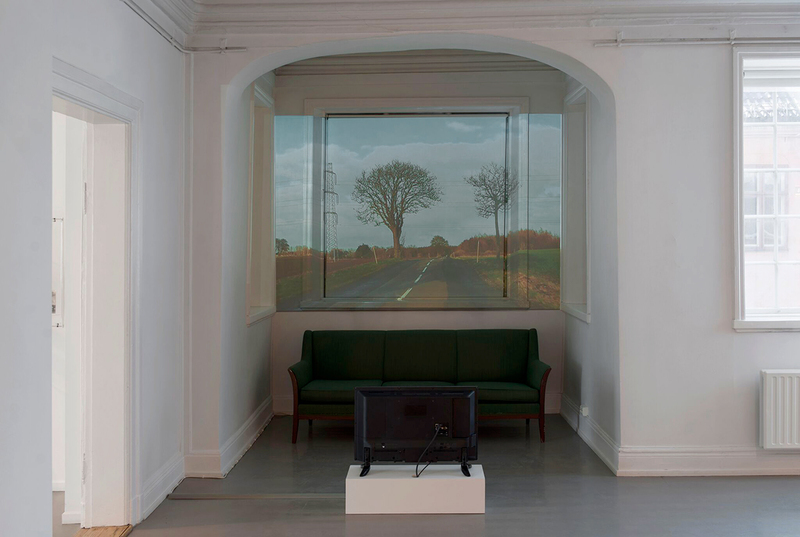 Through a sequence of animated scenes the video depicts the physical environments, in which the artist has found himself in the period from 1990 to 2010. 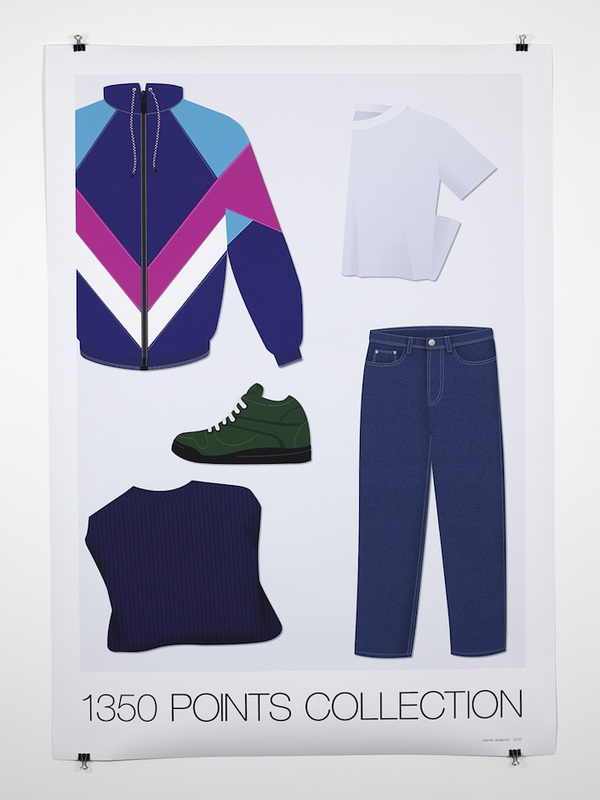 A graphic work presented as a poster depicts a collection of clothes, chosen for the value of 1350 points - the maximum available sum. The points system is part of the Danish Red Cross’ clothing system for asylum seekers. The poster (A0) was donated for "Danmarks Indsamling 2010”. A 15 minutes video portraying a football team consisting of Bosnian men, meeting up for their weekly training and match in their city of residence Kolding, Denmark. Installation composed of furniture from the 1990’ies Danish refugee institution, rebuild and transformed corresponding to authentic practice of the residents of the refugee centres. Graphic illustrations with fine, accurate lines portray 4 rooms from Danish refugee centres. The rooms are depicted as these appeared, furnished, when taking up residence in the 1990’ies. A guide to Danish asylum centres. In the format of a camping guide each of the 55 existing asylum centres in 2002 is presented, using text and pictures from the centres’ own information material.